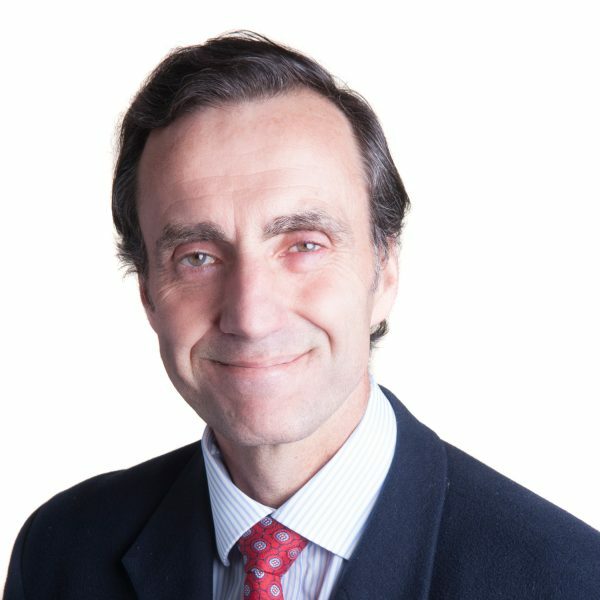 James Garde is a corporate adviser and non-executive director. His previous roles have been Executive Director of Spotlight Group Holdings, a major, privately owned retail, property and investment group and as a Mergers & Acquisitions and Corporate Finance partner with PricewaterhouseCoopers. James is married with three children.